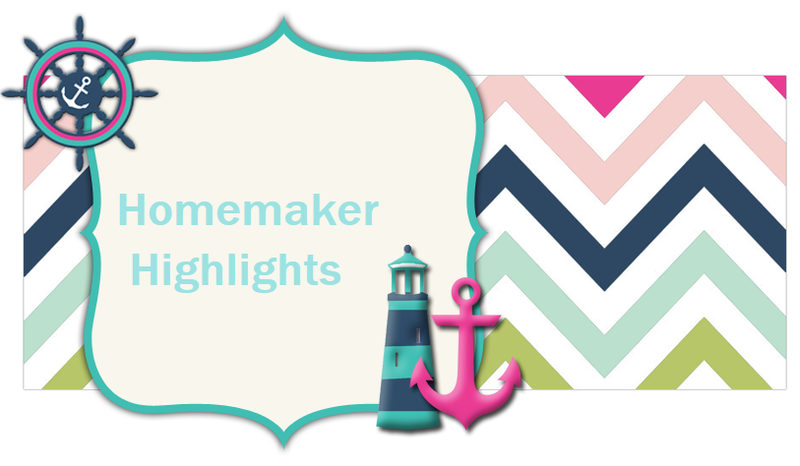 Homemaker Highlights: Whole Wheat Pasta Bake. First, start by putting your Olive oil in the pan. I would say about 2 tablespoons. Next I would mix about 3 table spoons of flour into the olive oil and it should start to coat the flour (almost becoming beaded). Once that is accomplished, use a whisk, and start to pour in the milk. I usually just add until I get the mixture is as thick or thin as I want it. Next add the Parm (about a cup) and Mexican shredded cheese mix (You can add any shredded cheese you like. You can add from half of the bag to a whole. Your choice). Then salt and pepper to your taste. Next add your cooked noodles and/or hamburger meat. Bake at 350 degrees for about 30 minutes. 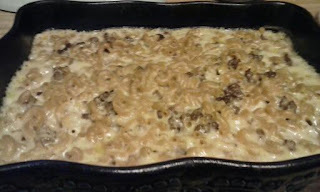 So this is your basic and frugal homemade Hamburger helper or Mac and cheese dish. Enjoy!